Design Laneway and Wall St are the latest platforms from Decor + Design to foster and grow developing independent studios. A feature created for small studios, who are producing micro production runs with original design work. Melbourne is famous for its laneways and they have increasingly become spaces for artistic expression. Design Laneway features a collection of exhibitors, including small studios, textile designers and surface artists, who will have the opportunity to network and do business with trade in an informal environment at Australia’s No. 1 interiors event. Design Laneway is created for independent studios, who are producing micro production runs with original design work across ceramics, lighting, furniture and home interior products. There is no age or experience limitations and is open for any designers, who work within the home interiors/lifestyle sector who want to promote directly to trade and retailers. It’s a great opportunity to participate in a high profile design event and gain exposure to Australia’s largest audience of designers and retailers, all under one roof. Decor + Design proved to be an excellent industry event once again. The whole event is so well organised and managed, and it’s really become a destination for people searching for beautiful products and design. We love the show, and hope to be back in the future! 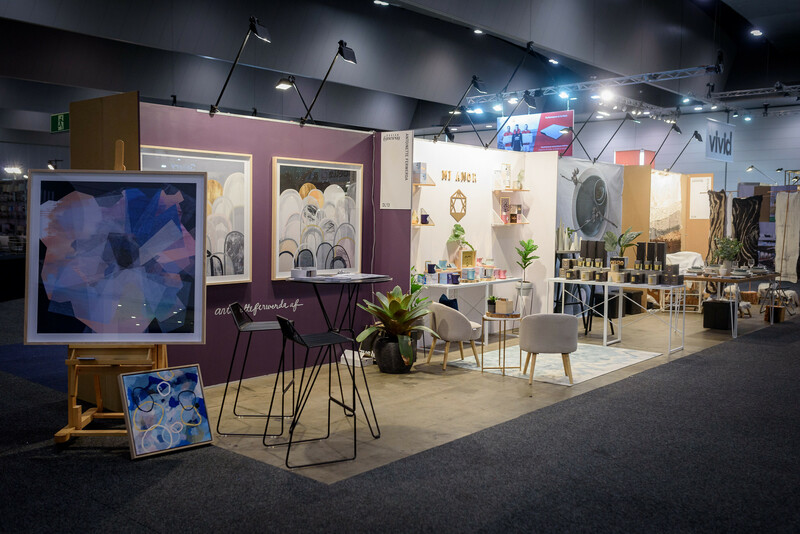 We had our first showing at Design Laneway in 2015 and were thrilled with both the level attendance and the industry professionals at the show. As a place to launch our first range, Design Bazaar gave us a fantastic platform from which we have been able to leap into the industry head first. Alongside this exciting showcase is Wall Street, a fantastic forum for textile designers and surface artists, who are looking to showcase large format visuals in an appropriate setting with like-minded designers producing unique original bespoke work. 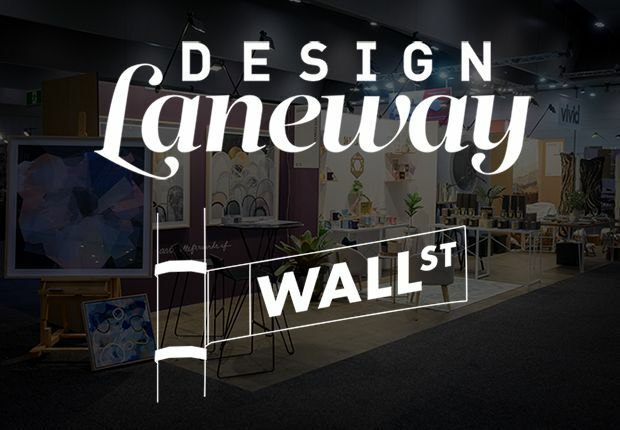 Similar to Design Laneway, there is no age no experience limitations and is open for any visual designers/artists who work within the home interiors/lifestyle sector and want to promote directly to trade and retailers. The interiors market is always looking for new exhibitors, who are producing quality work, and this platform promises to connect you with the best industry contacts over the 4 days at Decor + Design. This year’s Decor + Design was fantastic. So much inspiration everywhere and to see trends moving towards more natural materialism, interiors and encouraging designers to use alternative recourses was very inspiring.